Q. What is a borrower ID? A Borrower ID is the library account number located on the bottom right corner of your i-card.  The U of I Library system requires that all patrons have an ID number registered with the University and the library in order to reserve and check out materials.